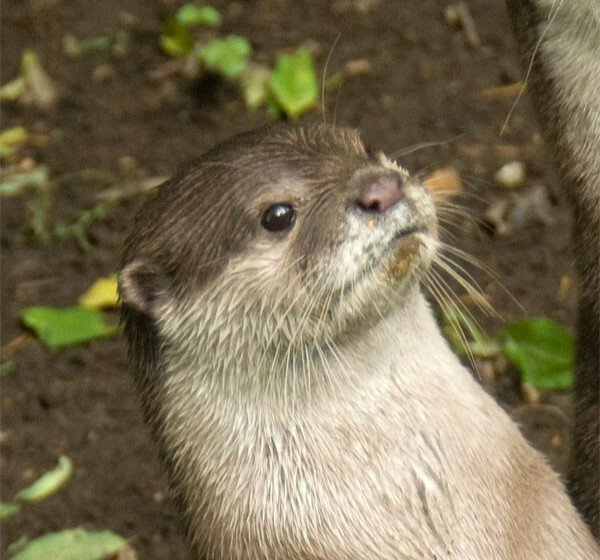 WWT London Wetland Centre was voted the UK’s Favourite Nature Reserve 2012 by Countryfile magazine. Roam the beautiful walkways amongst the lakes and pools of this 105 acre wildlife haven, perfect for spotting birds and other wildlife. 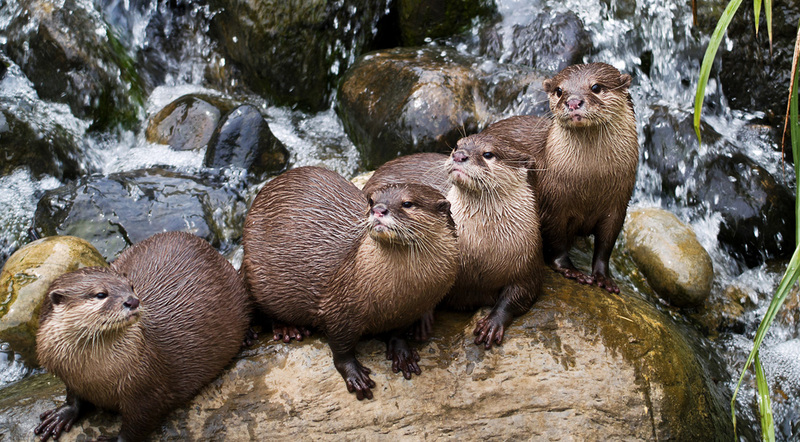 World Wetlands is home to rare birds from around the globe plus a family of otters. Watch wild birds from our numerous hides or from the comfort of our heated Observatory. Join one of our free daily walks led by our expert guides. Relax in our Water’s Edge Café – or let the kids run free in their own adventure areas, both indoor and out.